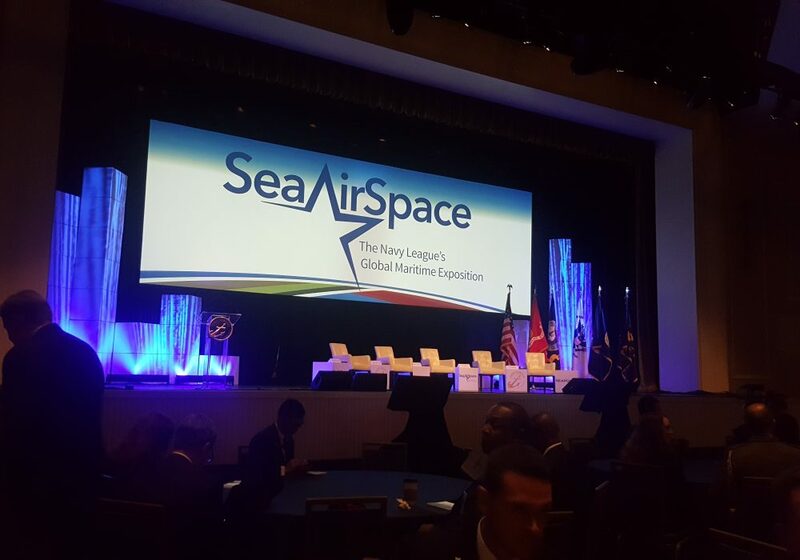 The Sea Air Space 2017 Expo is a top event that brings together U.S. Navy, U.S. Marine Corps, and U.S. Coast Guard to take a deep dive into the latest trends and technologies that are impacting the maritime industry. This year’s event took place at the Gaylord National Convention Center in the D.C. Metro Area. 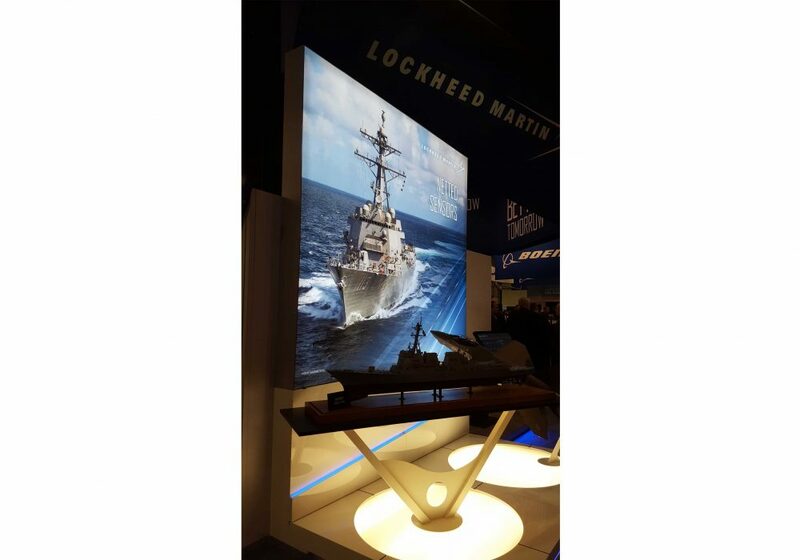 The event, which attracted over 11,500 visitors, showcased over 200 interactive exhibits spotlighting the latest maritime, defense, and energy technology, and included several educational seminars and panels geared towards all of the Sea Services. For our readers who were unable to attend, don’t worry. Below we’ve offered you a peek inside the event with this exclusive photo tour. 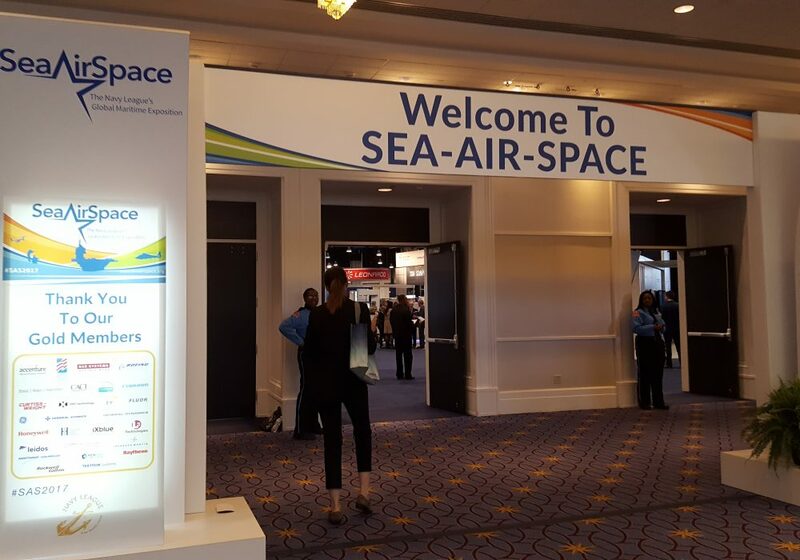 Sea Air Space 2017 is an annual conference and expo for the U.S. Navy, U.S. Marine Corps, U.S. Coast Guard and U.S.-flag Merchant Marine. 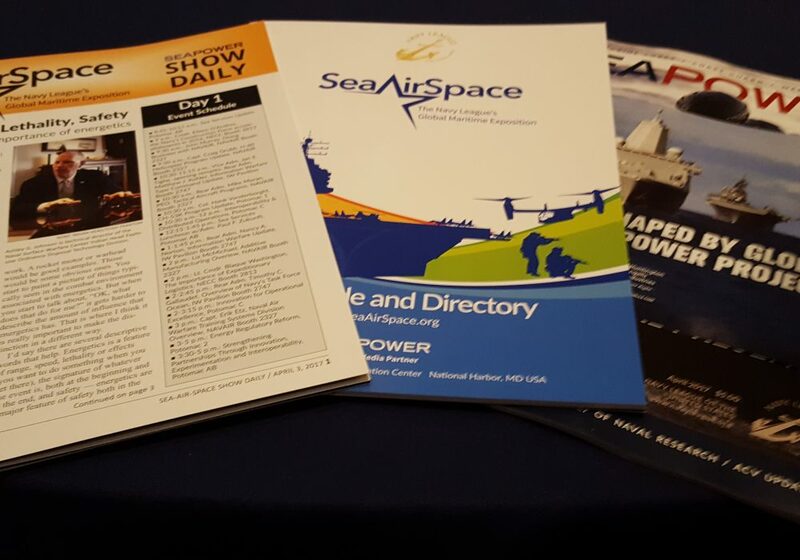 Sea Air Space 2017 attendees came from the military, government, and industry to conduct business, acquire education and develop professional networks. 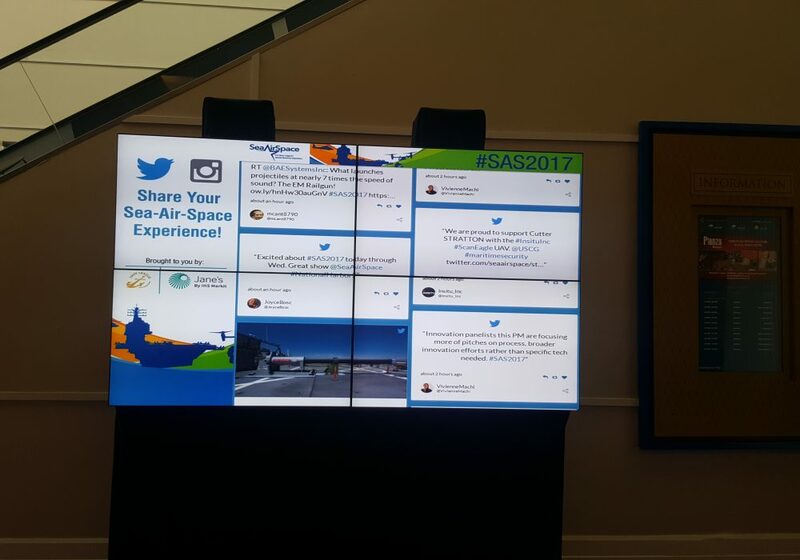 If you were not able to attend, you can still listen in on the conversation by following @SeaAirSpace on Twitter or using #SAS17. Panel sessions focused on innovation and the technologies that are helping our military, across the U.S. Navy, U.S. Marines, and U.S. Coastguard accomplish missions more effectively, even with budget cuts and uncertainty. 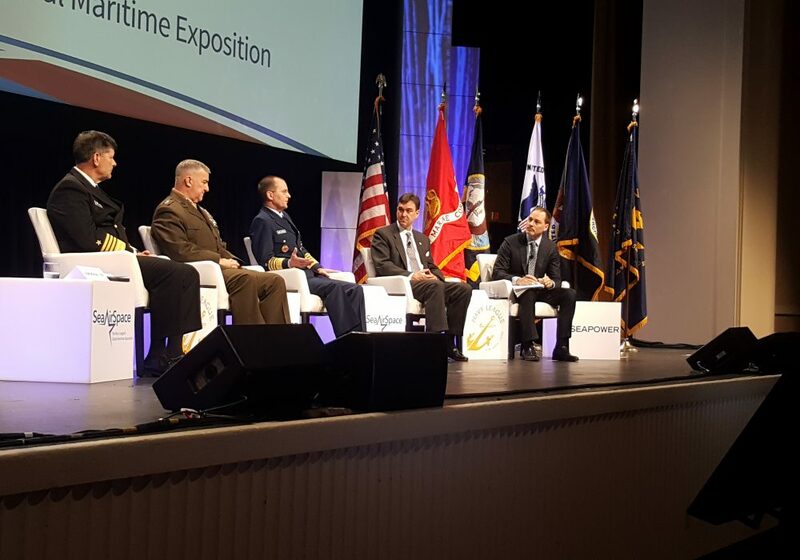 Learning about the latest challenges and innovations across the U.S. Navy, U.S. Marine Corps, and U.S. Coast Guard, attendees sat in on a morning panel on Day 1 of Sea Air Space for a full Sea Services update. Budget continues to be a major hurdle facing the services, however, this challenge has spotlighted the need for greater collaboration between branches for greater efficiencies. 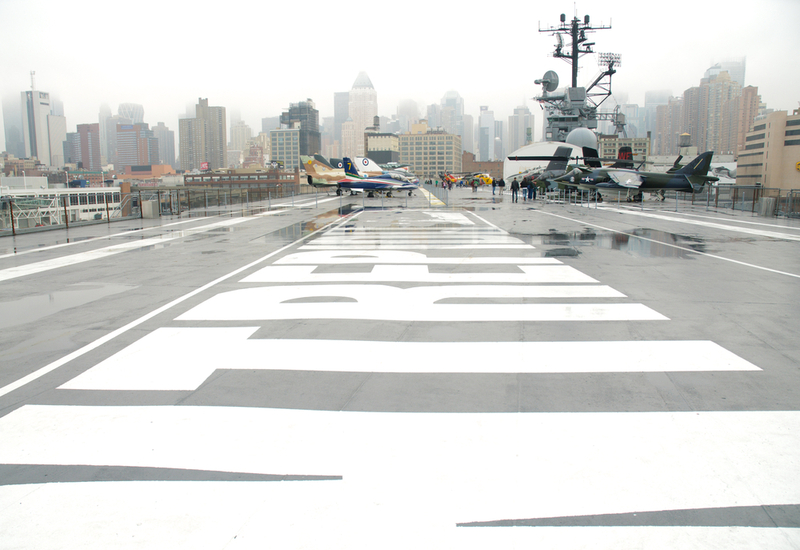 The Navy League of the United States was founded in 1902 and provides a powerful and consistent message to Congress and the American People about the need to maintain strong sea services. 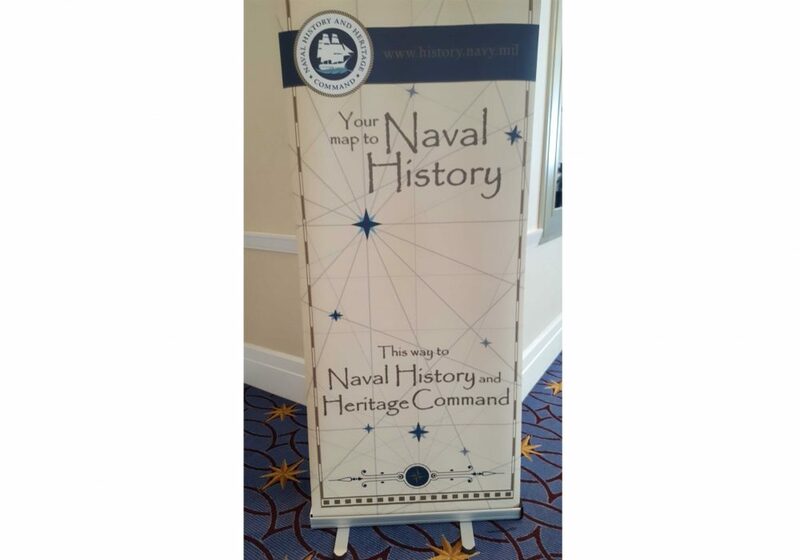 The Navy League has grown to nearly 50,000 members, more than 250 councils and over 240 corporate and community affiliate members. 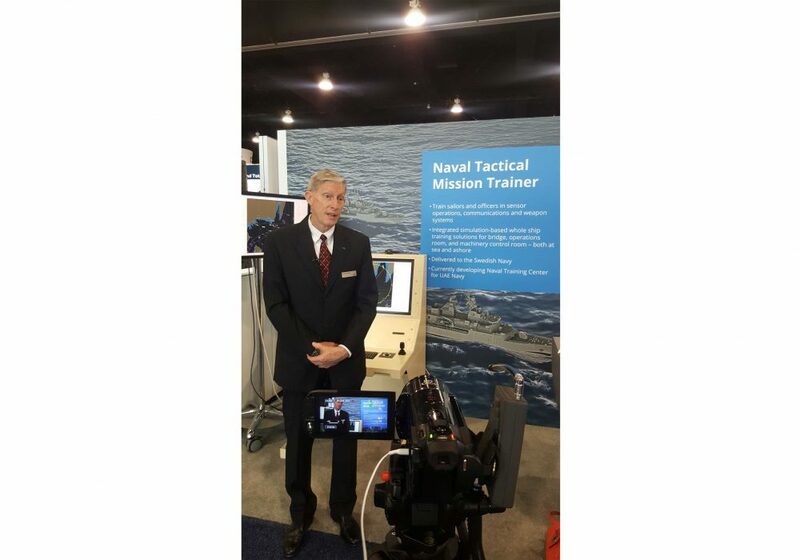 Modern Military Training Editors interview Chuck Morant, VP of Strategy and Business Development at CAE, on the latest innovations in training and simulation delivered to militaries across the globe. 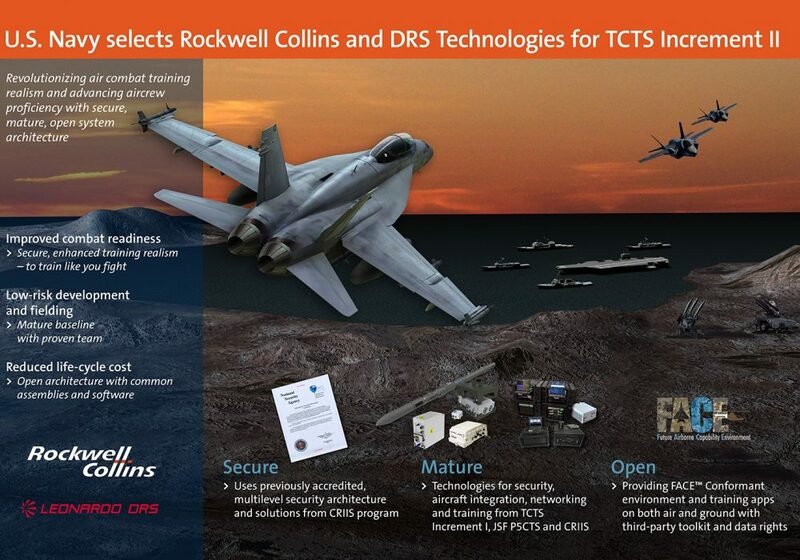 U.S. Navy selects Rockwell Collins and Leonardo DRS to field its Tactical Combat Training System Increment II solution. The objective of the TCTS Inc. II program is to provide a Department of Defense and National Security Agency-approved encrypted tactical training system. 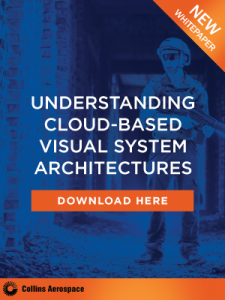 The system provides the first certified, Multi-Level Security (MLS) training equipment packaged in both airborne and ground equipment, allowing for tethered and autonomous operations. Exhibitors showcased their simulation and training technologies and solutions. Exhibitors showcased their latest marine time technologies and solutions. Staying on top of the latest Military news? 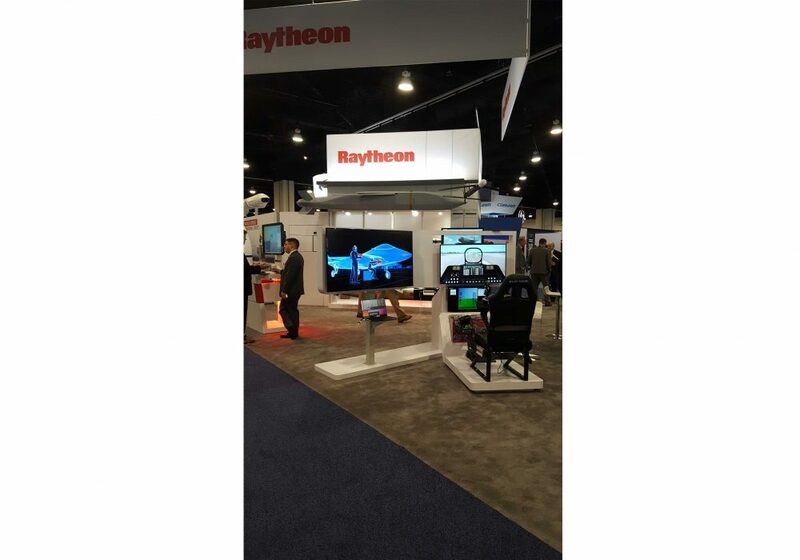 News outlets, including Modern Military Training, had a strong presence at the show and are an ongoing source of military, government, and industry news and trends.